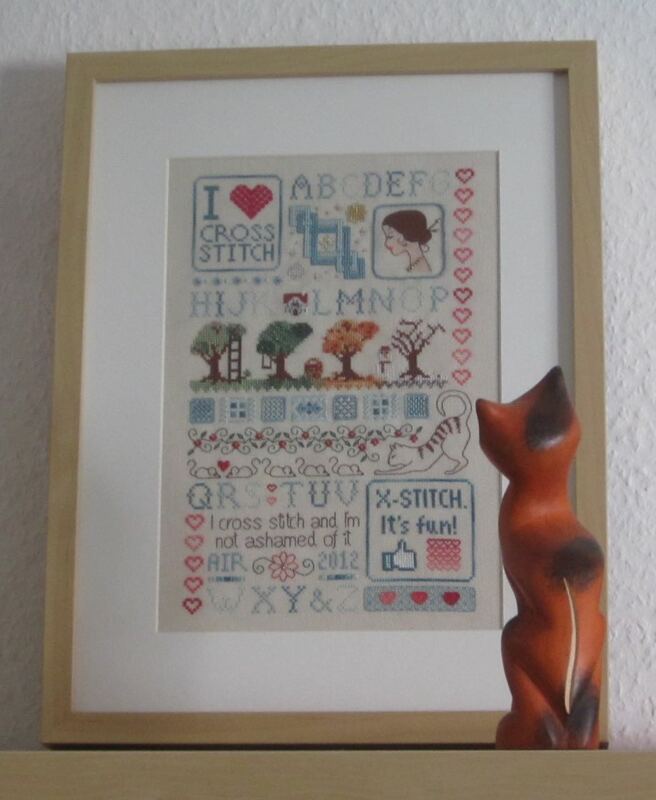 After 3 years of inactivity, I finally completed the chart for the I Love Cross Stitch sampler. This pattern is currently being stitched by a select number of ladies in the Belle SAL group. Towards the end of the year, I plan to release a slightly modified version of the chart. The modification I plan to make is to replace the quote and to completely re-edit the chart into 1 file.